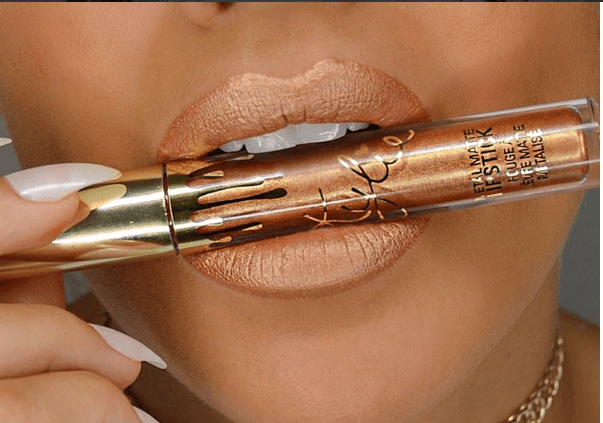 One of my top questions I get asked is ‘ Which is the best liquid lipstick?’ – While this is massively subjective, everyone seems to want to know which ones are true to the hype and which ones fall short…. So I thought I would do a little video with my pro’s and con’s of each one, with some of the most popular brands and also drug store alternatives! 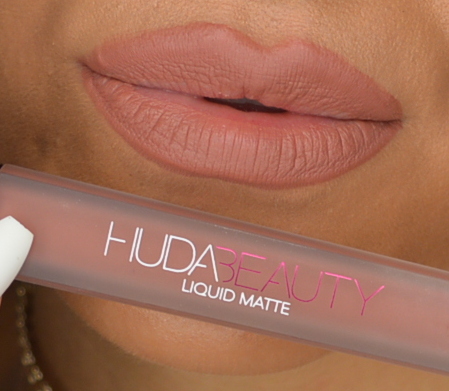 I also tried each brand on, on camera as well as giving it a rating! 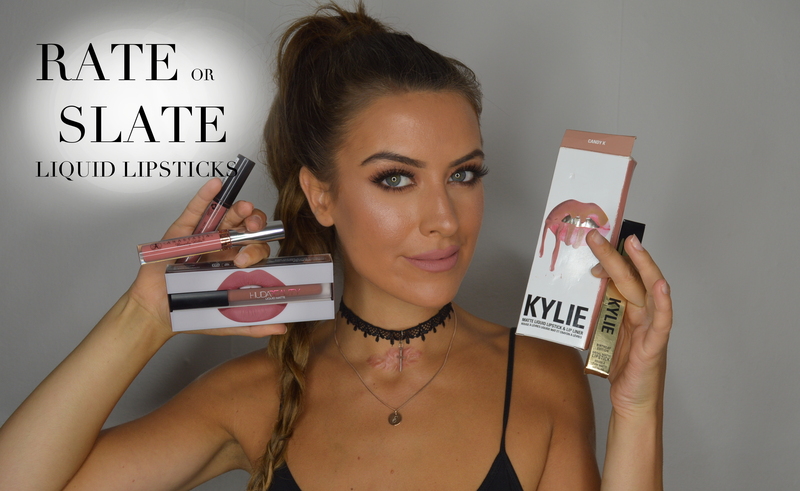 In this video you will see MY review of the Kylie Cosmetics Lip kits, The Kylie cosmetics metal mattes, Anastasia Beverly hills liquid lipsticks, NYX lip lingerie, MUA Lux lip velvet, and Huda beauty liquid lips.